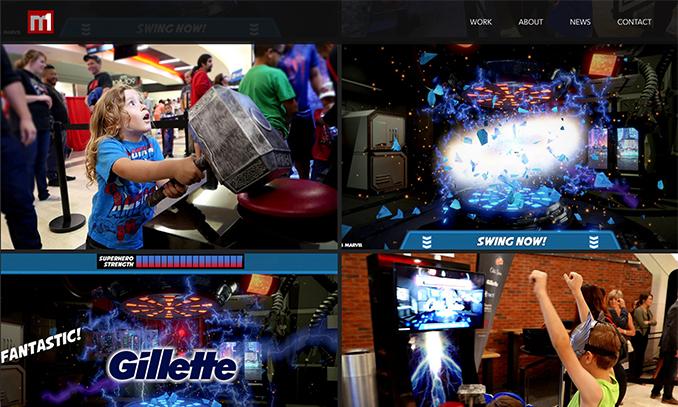 M1 Interactive does really cool, immersive video experiences. that could show just how cool the stuff they do really is. So we made a really easy to update website that can display big bold images, video, blogs that can showcase their process and more. will most likely be checking out the M1 site on tablets, phones and desktop.